We are living in a world that is globally changing on the era of technology, much more changes ahead of us. All these changes have a reflection in future. That is what the technology focused on. In the present world, people are living in the truly amazing world that makes the life much easier by the significant era of technological advancement. Since the dawn of information age, we have much more ease life. This era can transform the complex tasks into much more easier ones with the help of software outsourcing companies. The difficult challenges are now handled by live unleashing tremendous solutions. Every difficult challenge is now addressed by the impact of technological innovations. Only positive changes are the effect of these technology innovations. You may need software that can be considered as an easy tool that makes your life much easier. Next technology provides you something that can approximate to your needs. That can make you more productive as well. Technology is made for people to the fundamental shift in their life. Obviously, you have to depend on a special option that brings about the changes in the present world. The vision on software development for clients is basically depended on their ideas. More ideas can be given by them and basically, on that idea, we bring out the best one. Creativity and productivity is just the major goal that has to be reached with great ease and more teamwork. In this new era of human amplification, it is sure that will reach the unimagined level of creativity. The reinvention of workforces is done on an everyday platform that drives the company to the prime level. 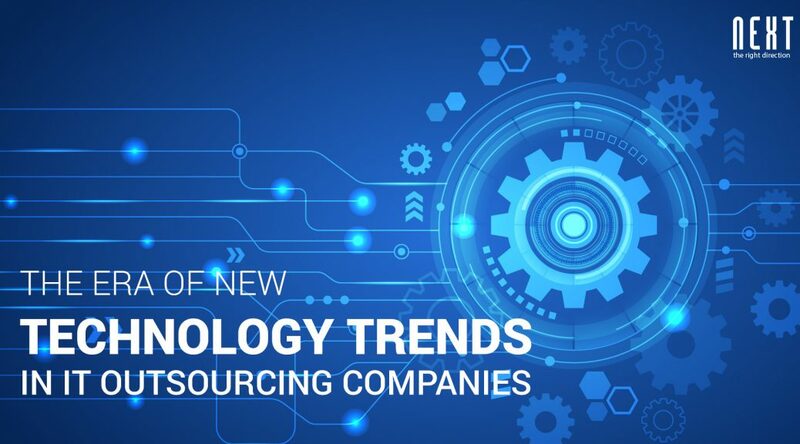 The future workforces can be designed with the modern technology that brings the best in ever enterprises. Nowadays, the traditional workforces are all been replaced with corporate marketplace model. People need their organization to be the best and there arises a competition in each sector. In order to satisfy this goal, time and effort have to be captured wisely. So we need technology to reach that particular target. This is what the reason behind the more evolving technology. Customer experience is what we mainly value and that too with the new frontier. Providing the best that is available in the present world should be the motto of any firm. We are providing the best out of the all innovative solutions you can accept. Companies are now enhancing a strong bond with the customers in order to have a combined idea. This bond can create a long-lasting value and loyalty for customers with the best partnership. From the providers, customers need to have their goals fulfilled. Customers can have their own customized options in the already made product. One of the products that we made is basically designed for all enterprises in any sector. But the clients need differs for the same option, so ensuring that basic need can be a new innovation in the existing product as well. While creating a project it is all about thinking what they need today and in future as well. A software company is that component that provides every aspect like this. Based on the customer preferences, and virtual preference Software Company can deliver the best products. Products can be shown to customers with virtual products to understand the optimal product layout. This technique allows clients to verify the product is complete or not. Every human has about 60000 thoughts per day, hence we tend to have more demands and needs in life. As the time elapses, we obviously want to create more changes with time. As the demand for products increases, we obviously want to rebuild products or to have an innovative creation of products. In this world, it is a very common practice that every practice is completed only by the help of technology. In the new place of technology, software leads the more priority. Consider any task, just like making a small pin to making a missile needs the support of software. Working in this environment that is changing, maintenance of software is a prior process. After the completion of delivering software, the process of making the change in it is termed as the maintenance of software. Performance improvement can be the major concerns that need to be changed. Maintaining the software is a service that a mobile app development company provides to enhance the performance and other attributes of a computer program. Extend the software beyond its actual functional requirements. Without being outdated the software or the product should be corrected and enhanced properly. Modifications may take extra time, since it may require additional research time for a validated idea. The more tedious process actually starts in the initial stage of software prime works, which is to overcome the constructional errors. These errors can cause more time consumption as well even in the maintenance time. Mostly the cost of any software increases once the development phase is completed since maintenance is again a very time and effort consuming the event. Using latest design technologies makes this less costly. Even the practices and application of the very new tools can bring the change. And the process adapted causes software maintenance process also much easier and can result in less cost as well. This can be the reason that allows the system to rely for a long time on.